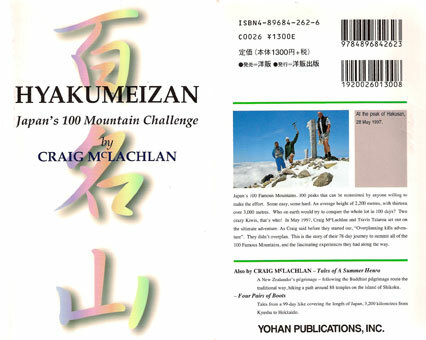 ‘Hyakumeizan – Japan’s 100 Mountain Challenge’ tells the story of Travis Taiaroa and I breaking the record for climbing Japan’s 100 Famous Mountains. 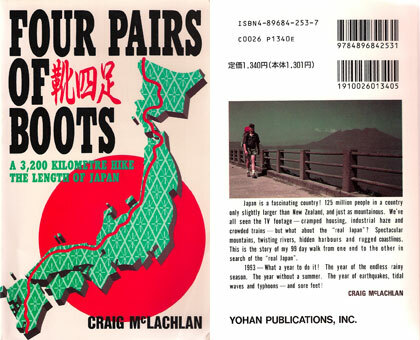 ‘Japan: Coast to Coast’ is the story of David Joll and I hiking from the Sea of Japan to the Pacific Ocean climbing all Japan’s 3000-metre peaks along the way. 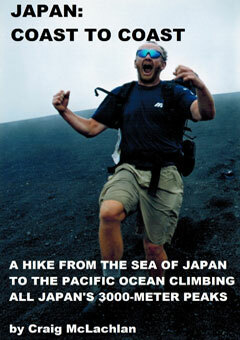 Buy the book here. 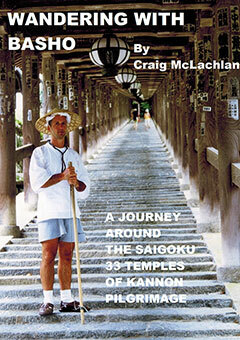 ‘Wandering with Basho’ is about Paul Rausch and I journeying around the Saigoku 33 Temples of Kannon Pilgrimage. 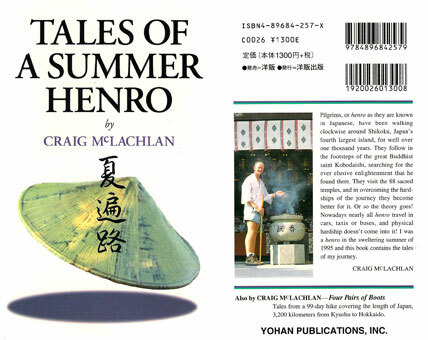 Buy the book here.